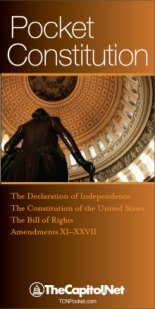 Stop Trading on Congressional Knowledge Act of 2012 or STOCK Act – (Sec. 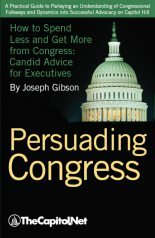 3) Requires the congressional ethics committees to issue interpretive guidance of the rules of each chamber, including rules on conflicts of interest and gifts, with respect to the prohibition against the use by Members of Congress and congressional employees (including legislative branch officers and employees), as a means for making a private profit, of any nonpublic information derived from their positions as Members or congressional employees, or gained from performance of the individual’s official responsibilities. The Stop Trading on Congressional Knowledge Act of 2012 (STOCK Act) require Senators and “senior staff” (earning $126,148 or more in CY 2018) to periodically disclose certain financial transactions. Filers must promptly report any purchase, sale, or exchange of any stock, bond, commodities future, and other securities if the transaction exceeds $1,000. 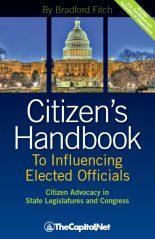 On April 4, 2012, the STOCK Act (Stop Trading on Congressional Knowledge Act of 2012) was signed into law.1 The act clarifies and confirms that the “insider trading” rules apply to all government officials, including Members of Congress, and provides for more transparency and access to the reports on the personal financial information, assets, and transactions of federal officers and employees. 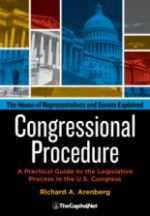 First, the law reaffirms the fact that the existing “insider trading” provisions of securities law and regulations do not contain any exemption or exclusion for Members of Congress, congressional staff, or other federal officials. Furthermore, the law makes explicit the duty of confidentiality and trust that all public employees have concerning material, nonpublic information that comes to them by virtue of their federal employment. 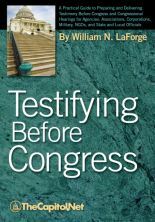 Secondly, the law requires the establishment of an electronic filing system for certain financial disclosure reports that must be filed by legislative and executive branch officials under the Ethics in Government Act of 1978, and requires that the public reports of personal financial information filed by Members of and candidates to Congress, the President, the Vice President, and presidentially appointed and Senate confirmed officials at levels I (cabinet positions) and level II of the Executive Schedule are to be available to be publicly accessed on the Internet in a searchable and sortable format. Thirdly, the law requires public reporting within 30 days after receiving a report concerning, but no later than 45 days after, a covered financial transaction in income-producing property (such as the purchase or sale of stocks or bonds) by all legislative and executive branch personnel who are required to file the annual public financial disclosure reports under the Ethics in Government Act of 1978. 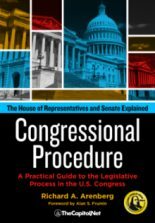 Finally, the law expands the list of crimes, conviction of which would result in a Member of Congress losing all of his or her creditable service as a Member for congressional pension purposes, and broadens the time period when such conviction would apply to federal pension forfeiture.